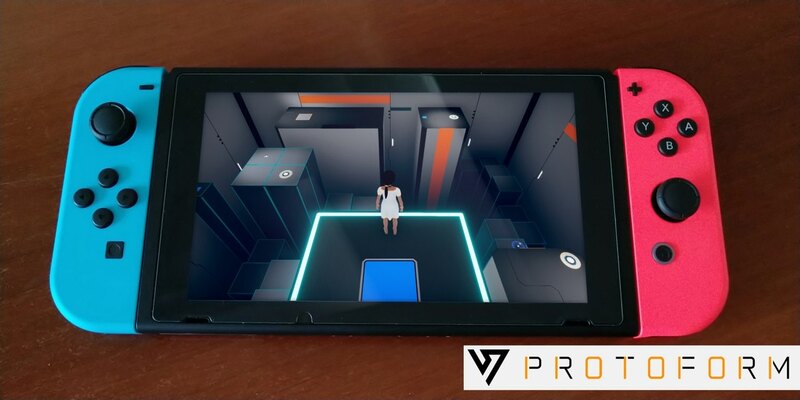 CIRCLE Entertainment and Pathea Games have teamed up to release Protoform on Nintendo Switch, the next game from the developer behind Planet Explorer and My Time at Portia. Details on the game remain light at this point, but, created with a clean aesthetic, players should expect an experience that will lean on exploration and solving puzzles, with an intriguing story that will draw you into its world. Protoform will release on the Nintendo eShop for Nintendo Switch worldwide in 2019.